The precise origins of house music are apocryphal, slightly fuzzy, stories changing depending on who you ask (and who’s asking). But the major players, the innovators, the DJs who brought it out of their communities and made it a global phenomenon — there’s no mistaking them. In Chicago, it was Frankie Knuckles, Farley “Jackmaster” Funk, and Phuture. In New York and New Jersey, it was Larry Levan, Junior Vasquez, and Tony Humphries. Humphries was the legendary resident DJ at Club Zanzibar, a Newark, NJ dance club that opened in 1979, attracting a mixed gay-and-straight crowd. Humphries, alongside his contemporary Larry Levan, resident DJ at Paradise Garage across the water in Manhattan, pioneered what came to be known as “garage house” (after Paradise), an uplifting, soulful, gospel-infused dance music that hewed closer to disco than the stripped-down jackin’ sounds coming out of Chicago around the same time. Humphries’ Zanzibar residency began in 1982, and more than 30 years later, he plays to audiences around the globe, on stages large and small.  He’s making his As You Like It debut this Saturday, August 25, for an all-night DJ set at Monarch. Read on to learn more about what makes him tick — and listen to his AYLI podcast, an excerpt of a live mix recorded in Perugia, Italy. See you on the dance-floor! CZ: Tony, I know you’re Brooklyn born-and-raised, but you’ve been a globe-trotting DJ for the majority of your life at this point. Where is home for you these days? Are there any cities that feel like “home” simply by virtue of having traveled to them so many times over the years? TH: Newark Airport! Seriously though, my home these days is in East Orange, NJ, but often Rome and London are my cities away from home, with so much travel there lately. CZ: Do you remember the first time you fell in love with a piece of music? If so, do you remember what it was, and what kind of mark it left on you? Have you carried that early love with you throughout your life? TH: Yeah… the first time I heard “Dancing in The Street” by Martha & The Vandellas. I can’t really recall where I was — it was a long time ago, but it left an impression of how positive music brings people together. This has always been my focus — bringing people together for fun times, lifting them up. CZ: You, more than most, have weathered the storm through America’s love affairs with dance music. Today, dance music is more popular in America than ever before, a multi-million dollar business. Is the spirit still there? Do you feel the same energy and vibrancy in today’s club scene as you felt in the heyday of the ‘80s? TH: Yeah, the spirit is definitely still there. I don’t think I would say it is the same energy, we were on a new frontier in the 80s, so a little different approach in everything. Today, people travel the world to hear their favorite music now, so it’s even more passionate in some ways. I have people that travel over from Italy to hear me in NY often. Always amazes me. The quality of music has gotten better and better — this has opened up many more people to the club scene. The club scene is growing on the level many of us only imagined years ago. CZ: Tell me about your mix for As You Like It. How’d you put it together? TH: It’s actually a set from a night in Perugia, Italy. Was a night where I dug into the past, along with current music giving a full experience for everyone — a fun night. Thought it would be a good set for you guys to preview for August 25th at Monarch. CZ: You’re playing all night long for As You Like It. What kind of prep work goes into playing an all-night gig? Does it change the way you DJ or think about selecting? TH: When I play all night (unless there is a musical theme for the night), I usually don’t do as much prep work, because I don’t have to think about time constraints on the set. 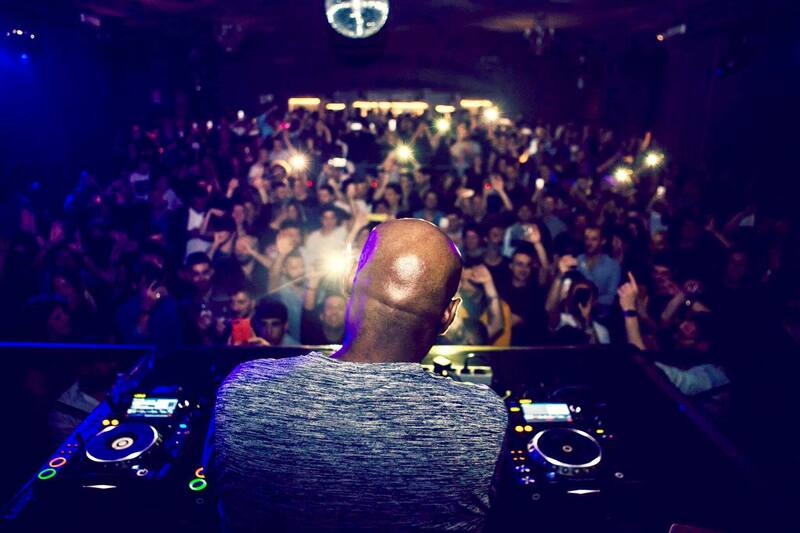 I will add new releases to my sets, but my focus is in the moment at the club and what they want then and there. I think about playing everything — just vibe with the crowd. CZ: Last but not least, tell me about some new (or new-to-you) music you’re loving. Could be dance music or not — any genre, any mood. TH: A New Day (The World Is Mine) by Brian Power featuring Hill Street Soul. A beautifully soulful release, just came out this past week.